This week the angels would like us to focus on overcoming obstacles. It’s not that we are expected to do anything it’s a gift and a period of grace. This is a time to be observant of the blessings in your life and with a sense of confidence, know that you have already overcome any obstacles. You have now crested that hill and are looking out over the beautiful valley of ease and grace. 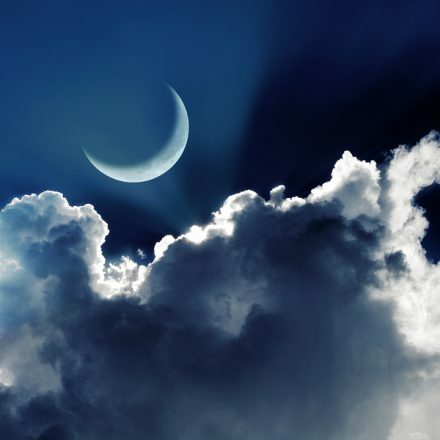 The New Moon and partial solar eclipse are supporting us this week on Thursday, July 12th at 7:48 p.m. MST. Open your arms to receive and allow abundance in all forms to flow through you. If you want to release any real or perceived obstacles, ask Archangel Nathaniel to help you reach past any lingering perception of obstacles. 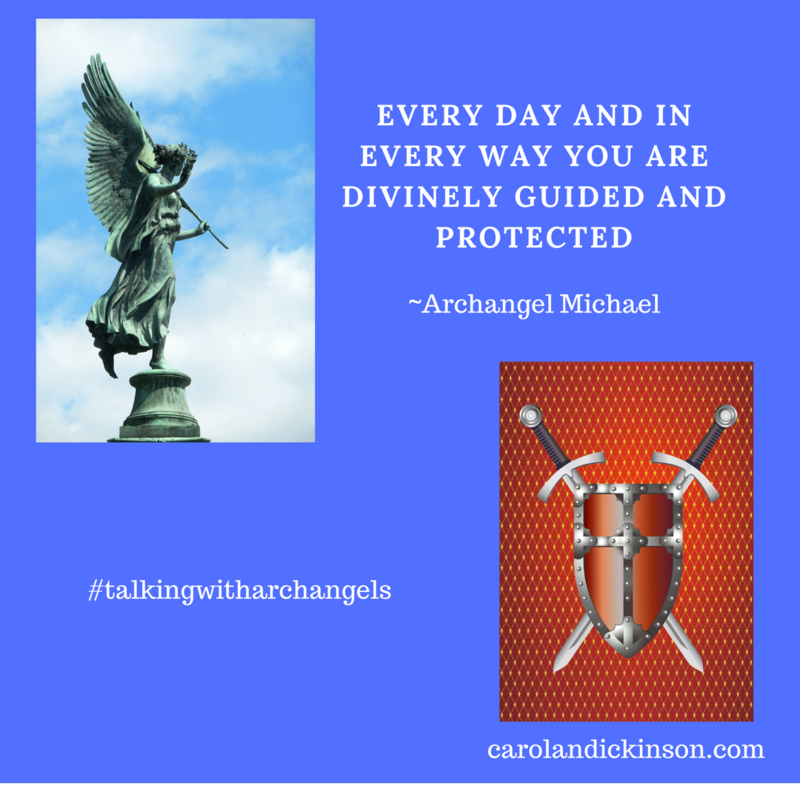 If you’re feeling a lack of flow, ask Archangel Michael to clear your energy and then ask Archangel Nathaniel to remove anything standing in your way of forward motion. This can be something tangible, internal, or a shift in perception. Archangel Nathaniel is very action-oriented, if you call on him for his assistance be ready for things to start moving. As always with the Archangels, it will always happen in divine timing and with divine action. This week we are still in that incredible energy flow, so things may feel a little different, just know that it’s perfect. Take advantage of this dynamic energy and ask the angels to help you get organized, start a creative project, or continue to work with you in your personal, spiritual, and professional development. Then be observant on any messages or spiritual nudges you may get.